So many websites, so little time. Want to make the most of your time online? We've compiled a list of essential web tools to make your life fun and simple. Zero Dollar Movies is an archive of all the full-length films available on YouTube for free viewing. From known box office films to obscure-yet-interesting short films, this website compiles a huge chunk of that collection. Zero Dollar Movies aims to bring the cream of the YouTube crop all under one banner and make it easier for people to skim through and watch those that they find interesting. It’s always a great place for some pleasantly surprising (and occasionally ridiculous) finds. Worth a visit, and one can spend several hours entertaining themselves by digging through the contents of the website looking for something to watch. If you’re looking for an online image editor, there’s no competition, so far, really. Sure, there are umpteen online image editors out there, but unless you can afford something exorbitant like Adobe’s Creative Cloud, Pixlr is the place to go. Pixlr has a user-friendly UI to its name. Not to mention a wide range of tools and effects that needs very little practical editing experience to get the hang of. It’s segregation into Pixlr Editor and Pixlr Express is also very useful. 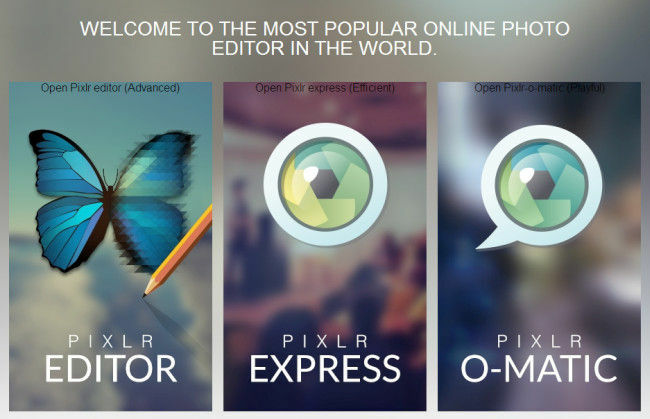 Compared to the vast selection of option in Pixlr Edirtor, Pixlr Express may be limited. But it has everything you would need for a fast, on-the-go edit of a picture. Having it as an app as well doesn’t hurt. 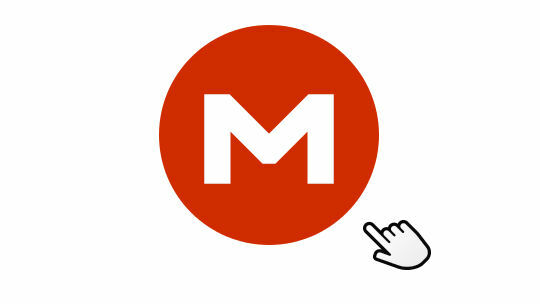 Mega is the successor website to the vastly popular Megaupload. The latter was shut down, back in 2012 by the United States Department of Justice. The owner of Megaupload, Kim Dotcom, was subsequently indicted for alleged operations as an organization dedicated to copyright infringement. On the one-year anniversary of the DoJ seizing his life, Dotcom relaunched Megaupload as ‘Mega’. This time as a cloud storage and sharing website. With an available capacity of storing 50GB on a secure cloud server for free, if you haven’t got a Mega account already, jump to it! If you’re interested in more space, Mega also offers upgraded accounts with no less than 500 GB cloud storage at Rs.8500 per year. Online OCR (http://dgit.in/ttwtocr) is a website that provides people with fundamental optical character recognition capabilities. This can come in handy when you have a hard copy of a document, and need to convert it to soft copy for editing, or simply converting into a format that can be read on a digital interface as text rather than an image. The method is simple – scan said document, save as pdf and upload it on Online OCR. After processing, you have the option of saving the text from the file as a .doc file and do with it what you wish (within the law of the land, that is. Avoid using this for digitizing copyright material). Sometimes, it’s useful to take a leaf from the Mission: Impossible book. Privnote is a website that creates self-destructing notes for you to deliver. It creates the note on a link that ceases to exist after it’s opened once. Similarly, Wickr is an app for Android and iOS built on the same principle. Create an account on Wickr, add people using their personalized IDs, and decide how long you want any message sent to them to be visible before it self-destructs, leaving no trace. Livestream was an interesting find. Much like the iTunes Store’s video podcast section, this website streams live events. Live concerts, interviews, conferences, benefit events, videographic trekking – the list goes on. Very easy to use, Livestream has a large collection and a vast number of out-of-the-box and extremely interesting options for you to pick from. Other than the presently live events, Livestream also saves past events in its online archive, which is open to members to pick from. Membership is free, and although the website could use a little more organization and has a slightly unusual UI, it’s still useful to keep a track of some events that appeal to an individual. Quite the Godsend for people who want to give directions borrowing from the old-fashioned way. Scribble maps is a portal which makes it possible for you to map out your route by placing markers and drawing lines on a pre-existing google map. Simple, effective and evergreen. It can come in handy for the people who need to make custom maps. Maybe for a flyer announcing the opening of a new store, an event at an obscure location or even a scavenger hunt. Scribble Maps is easy to use, and very convenient. As the name suggests, Print What You Like lets you print web pages (or, well, anything with a URL that can be opened on a web browser) and do so after customizing to your own specifications. Remove annoying ads and popups from your print selection. 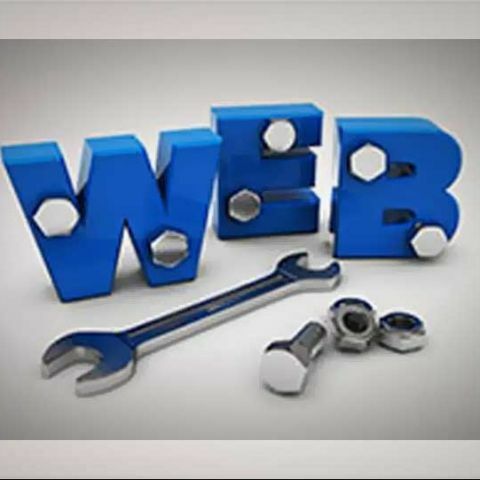 This comes in handy when selecting web pages for publishing on an article or any other medium where you intend to highlight the important aspects of a web page. The user interface of Print What You Like is simple and easy-to-use. This website’s ideal for all those people who have a problem with sharing files online because of security concerns. When files are transferred through websites such as Wetransfer or Mega or ge.tt or even something as frequently used as Google Drive, the process involves saving the data online or on a cloud server. Pipebytes bypasses this step. The process is simple – make sure you and the person the file is being transferred to are online at the same time, select the file you wish to transfer, send the generated link to said person. When the person clicks on the sent link, the file transfer is started on the senders end while a simultaneous download happens on the receiver’s end, thus making sure that the file does not stay on any server for it to be copied or tampered with, in any way. Perfect for people who question the safety of online file transfer websites/apps. The first thing one would notice when on the search for an online file converter is the over-eager abundance of video, audio and other media converters out there. There are also several websites for document conversion. To top it off, several websites that do overall file conversion tend to miss out on some essential (or essentially useful) formats. 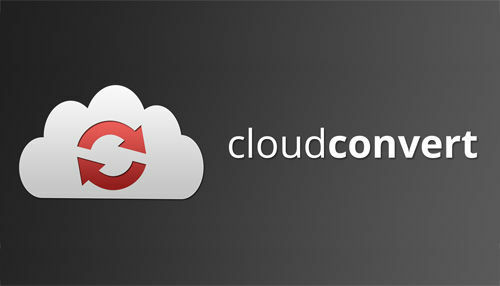 Cloud convert is a far-reacher. It’s tagline is ‘convert anything to anything’. We can honestly say that it did not manage to convert our .docx file into an .ogg. Giving us the impression that maybe this website was over-selling its product. But barring impossible file conversion, CloudConvert does an excellent job of converting files across a vast selection of formats, thus making it into our Top 10 list.